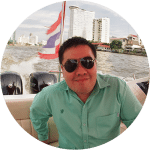 Home/Bangkok/Food/Amazing Thailand Grand Sale 2016 – 20 Favourites From The Trip! 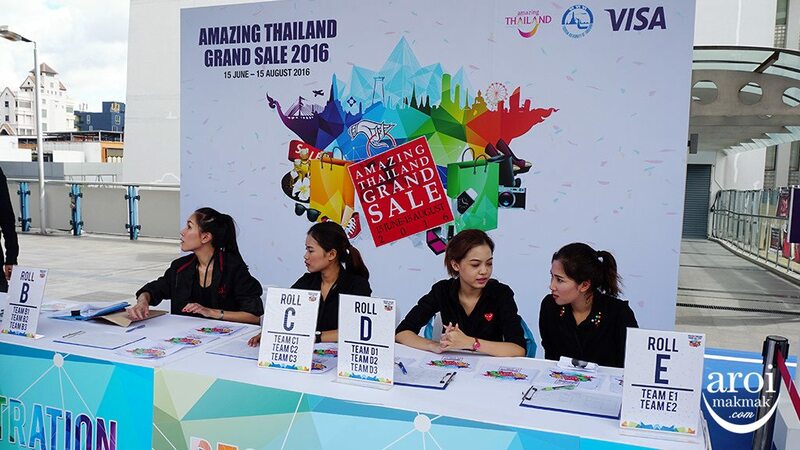 Amazing Thailand Grand Sale 2016! 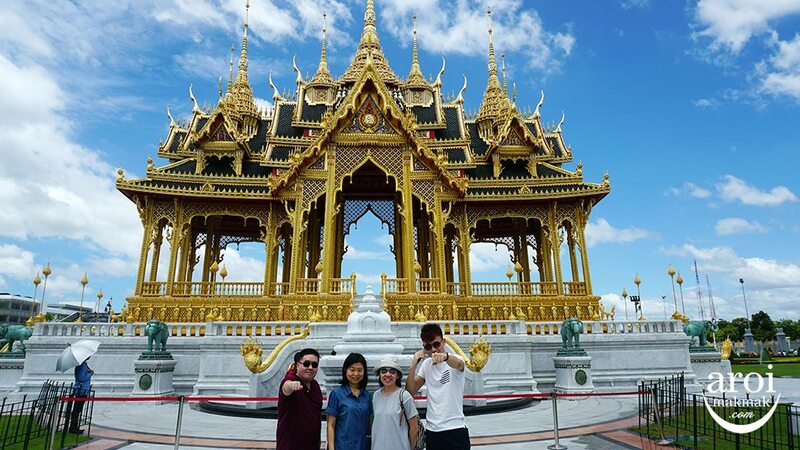 The period shoppers wait for because from 15 June to 15 August 2016, you can get discounts of up to 80% off, get a chance to win “Travel 365 days in Thailand” for every 500 THB spent and get double chances when you pay with Visa card! 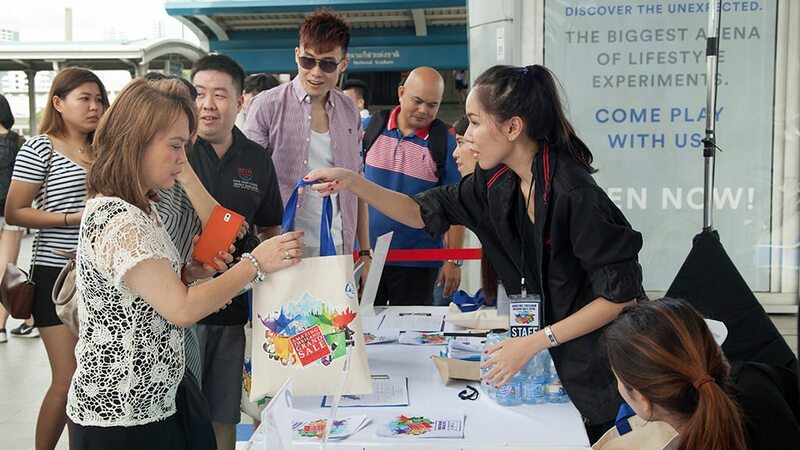 Tourism Authority of Thailand (Singapore) invited me to join this year’s shopping challenge. Thank you for the invitation! 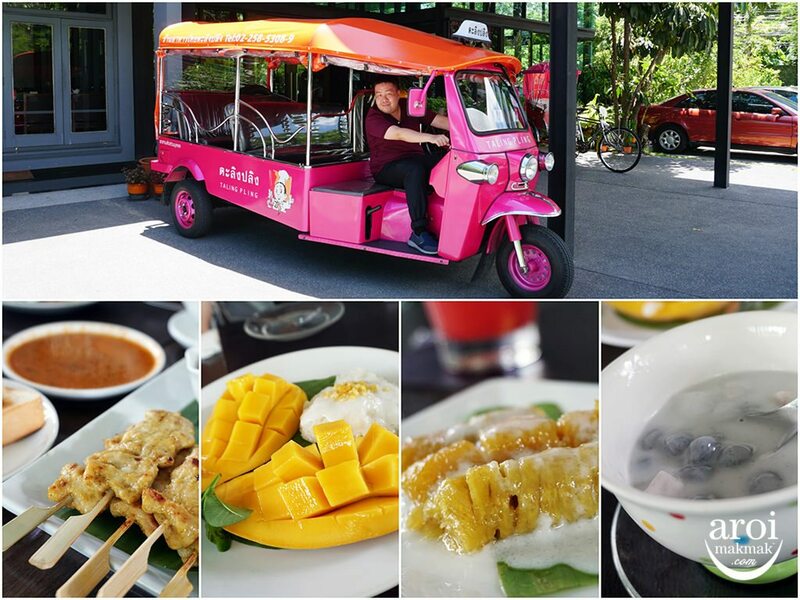 Here’s what I loved about my recent trip to Bangkok! 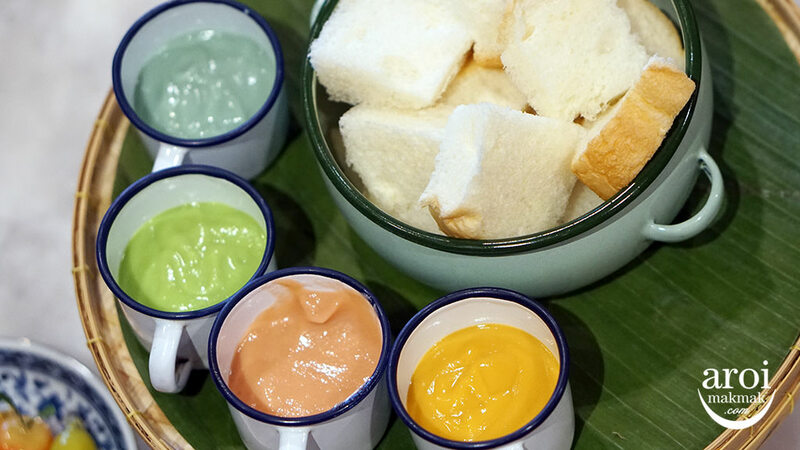 Apart from shopping, we also got to enjoy ourselves in a uniquely Thai experience as well! 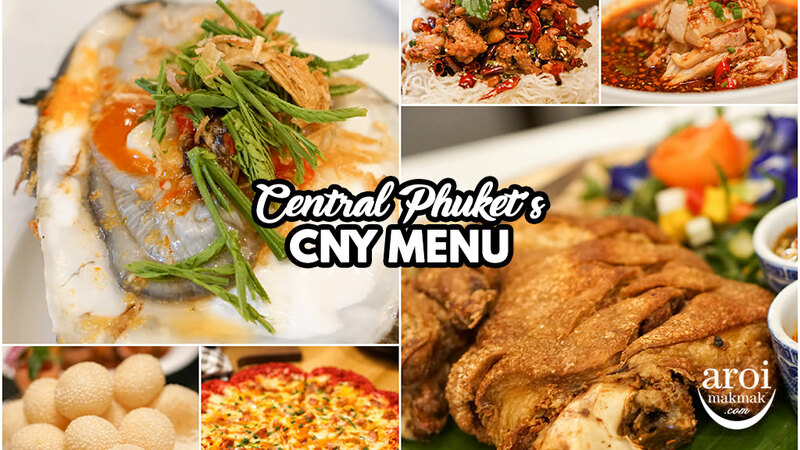 In fact the list below can already become a sample itinerary for Bangkok and Hua Hin. 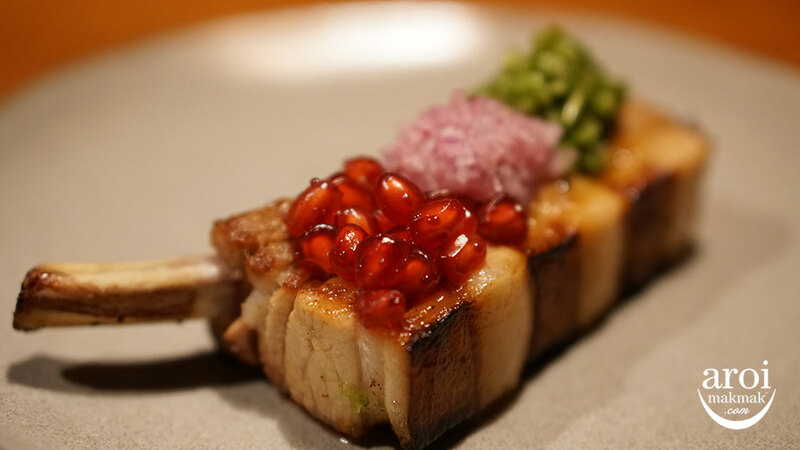 Check out my 20 favourites of this trip! 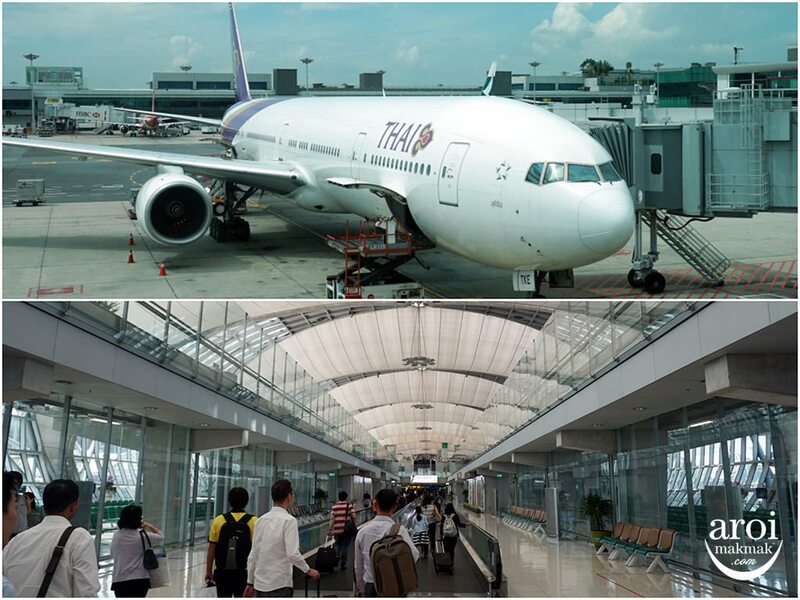 I love flying via Full-Service carrier and Thai Airways is one of them because I get to experience the Thai culture the moment I step into the aircraft. 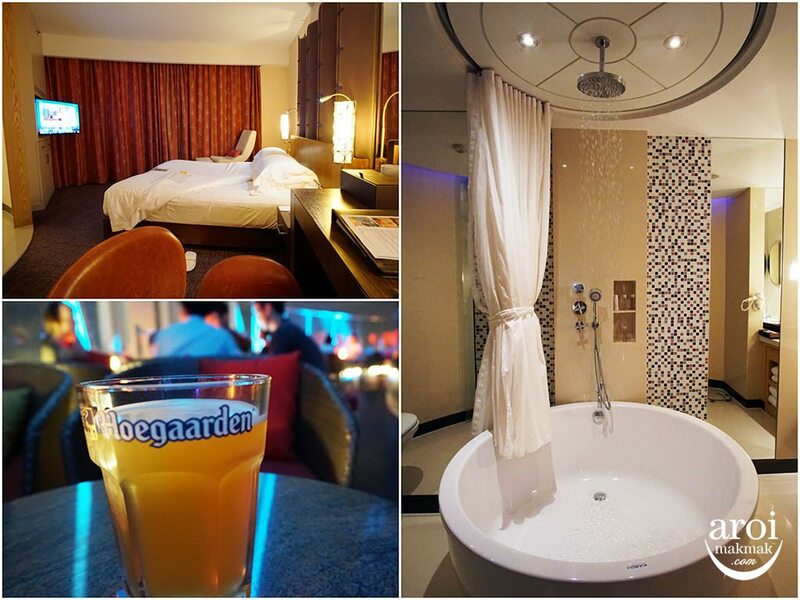 When I saw my itinerary, I literally went ‘Wow!’ because of the hotel. 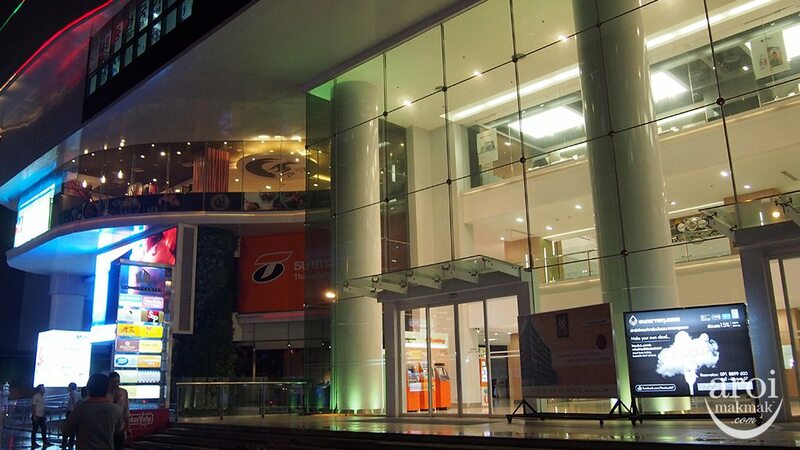 Centara Grand Central World, is next to Central World and also very near to Siam and National Stadium! I love the view of my room although there’s lot of construction ongoing. 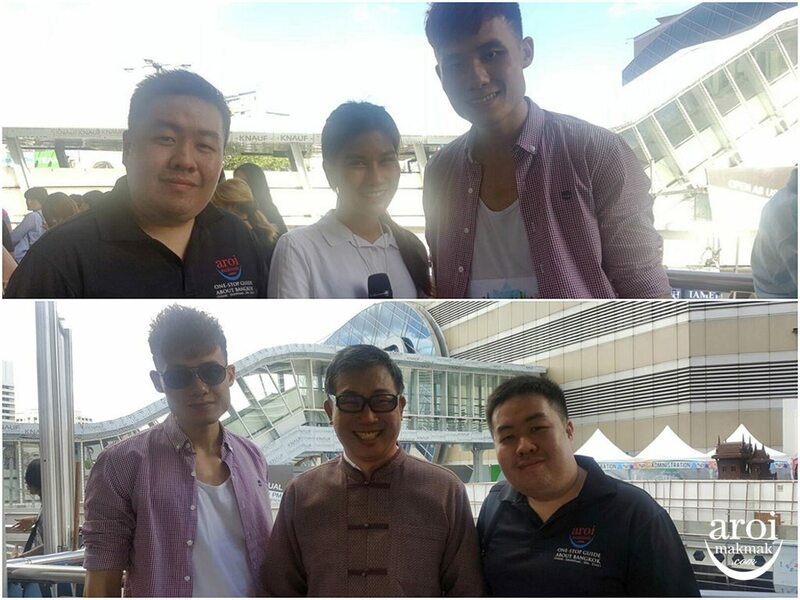 We met up with the guys from Central Group and we visited Central Embassy, Central Chidlom and Central World. 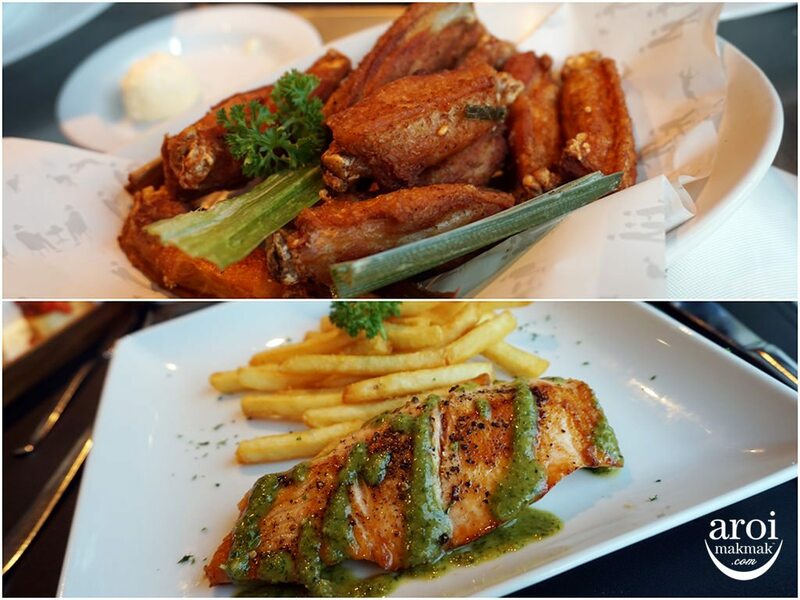 Located in Groove (new wing of Central World) is a bar-restaurant called Peek-a-Boo. 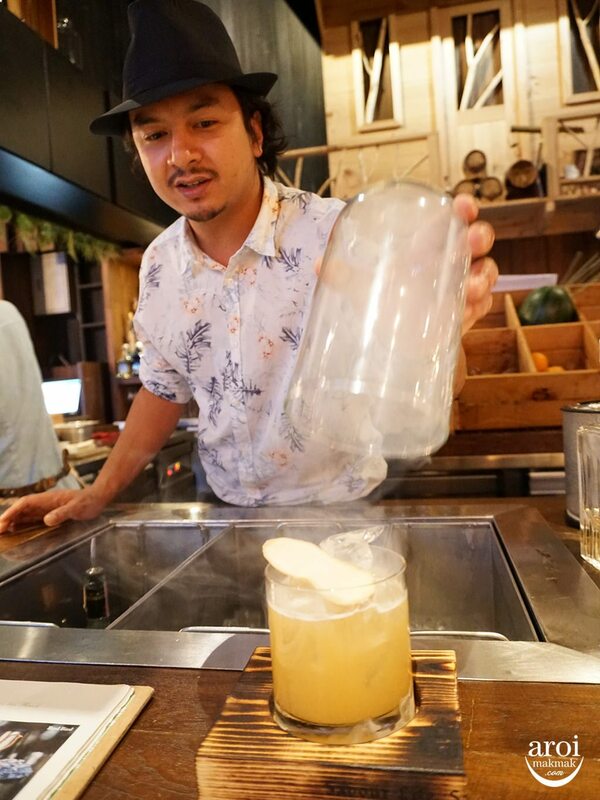 Mixologist, Nath Arj-Han, happened to be around and we were honoured to have him prepare some of his signature drinks for us. 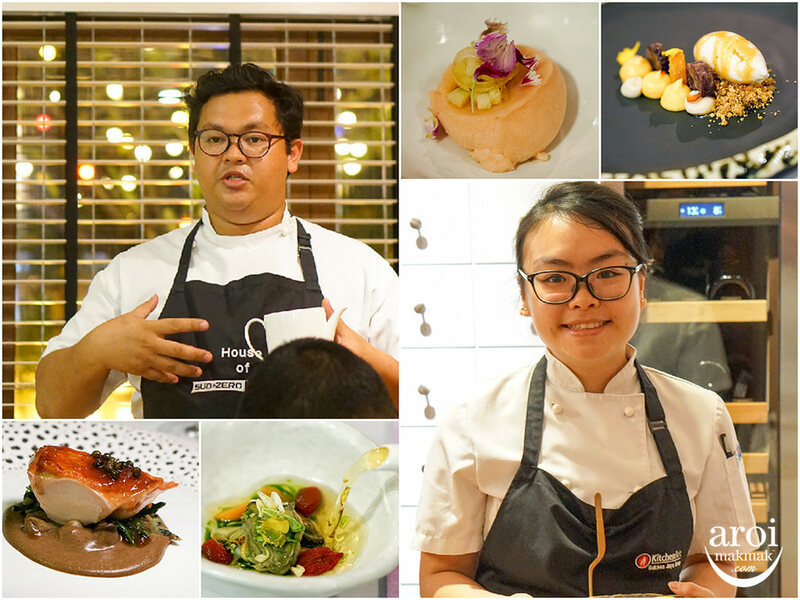 He’s also the man behind Tippling Club in Singapore. I’m really amazed by the cocktails here! 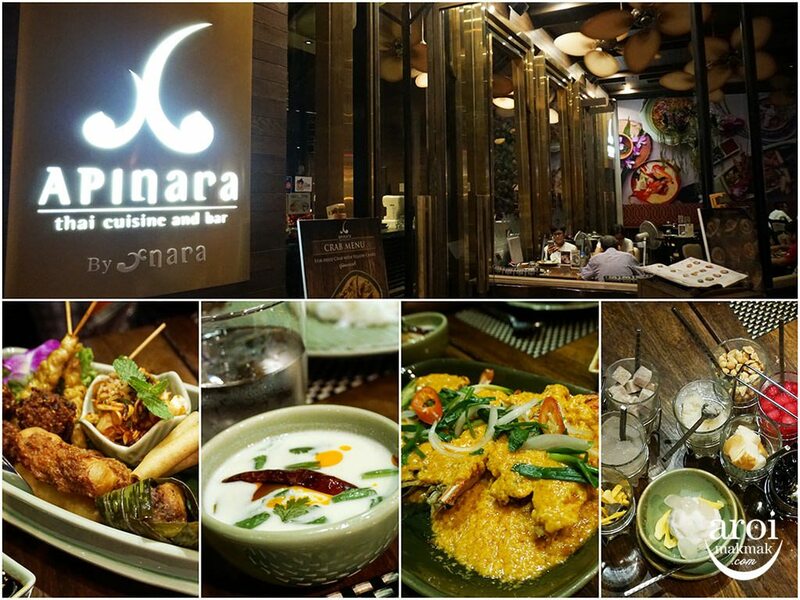 We are familiar with Nara Thai but Apinara is actually a more “atas” branch of Nara Thai. 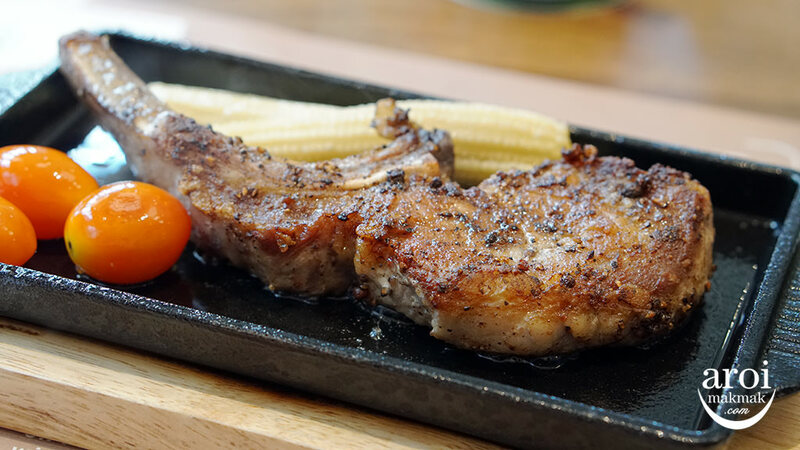 The food was really good and it was definitely a good start for our trip. Tom Kha Gai here was also one of the best versions I had tasted. 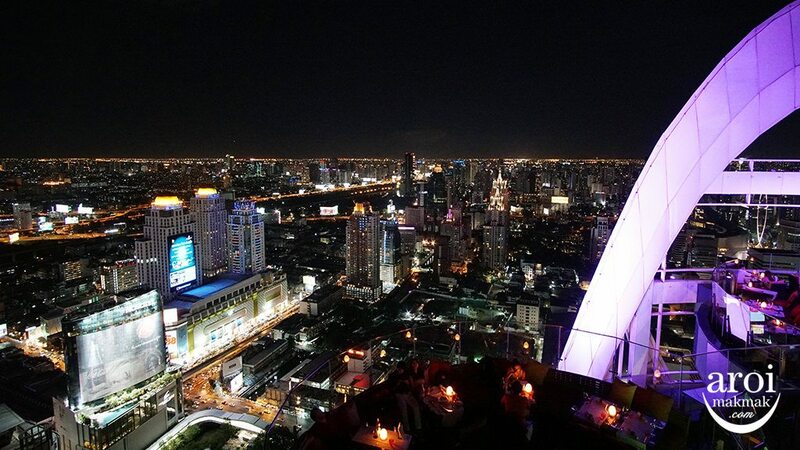 #5 Red Sky Rooftop Bar is just few levels above me! 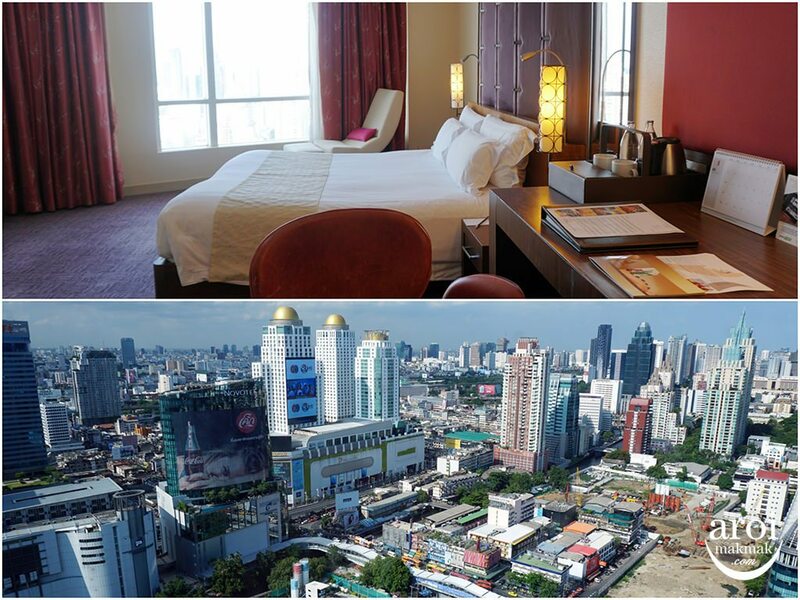 I usually don’t sleep early in Bangkok because there’s so much to do. Even though the bed was inviting, we made our way up to Red Sky to have some drinks. It was really a windy experience too! 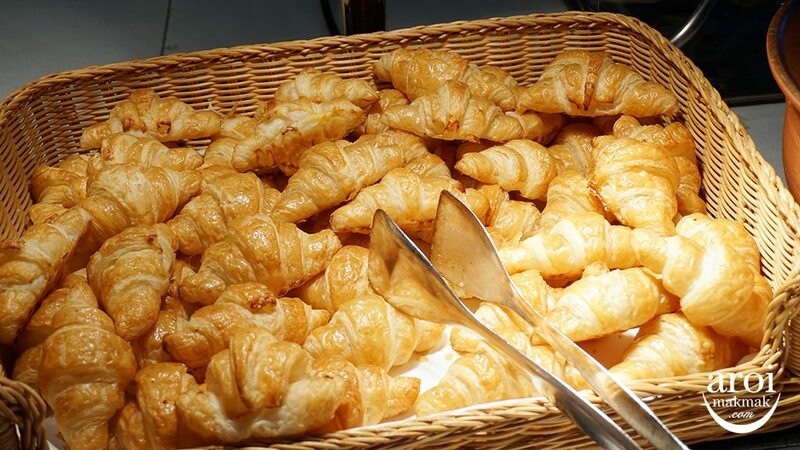 It’s not easy to find good croissants especially at hotel breakfast buffets but Centara’s croissants are one of the better ones you can find. 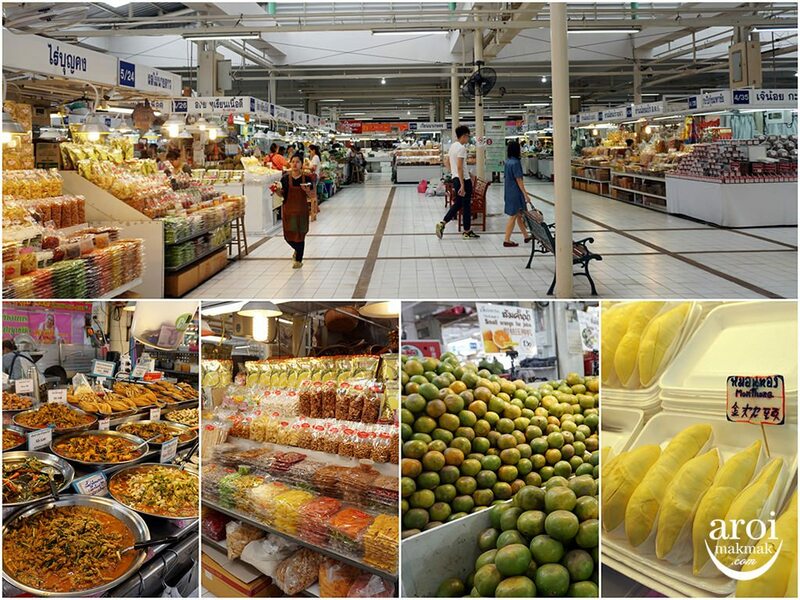 The market where locals love to go during weekends to get fruits such as Durian! 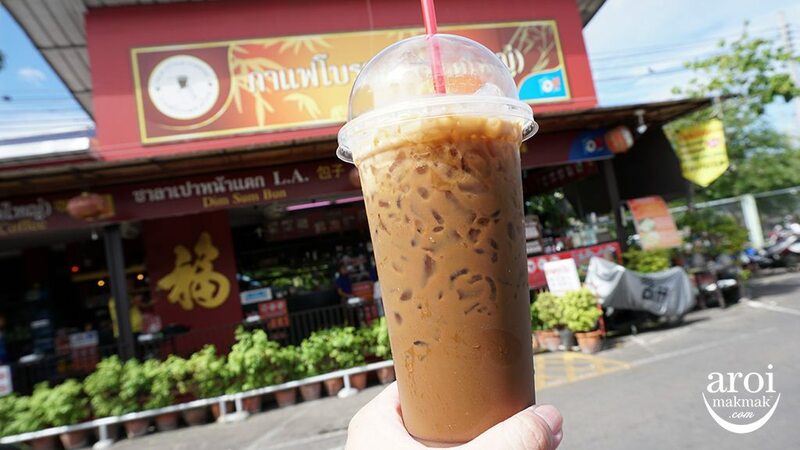 Outside Or Tor Kor Market is a shop selling some Thai Coffee and Tea. It was a great cool-down for us because the weather was insane! 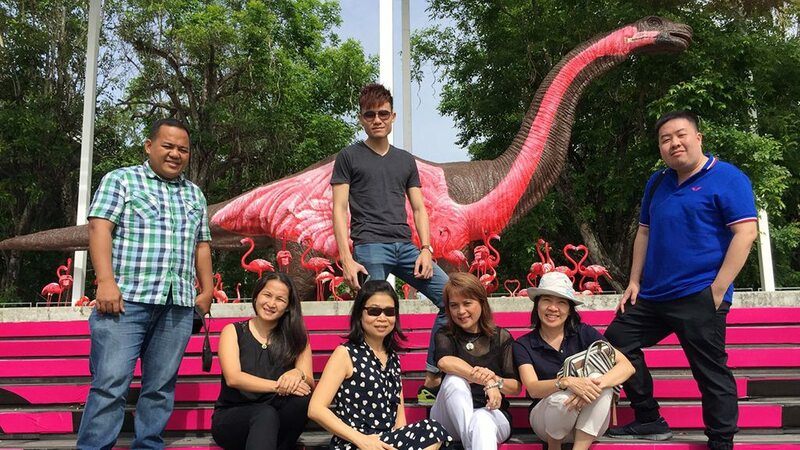 #9 First to visit Borommangalanusarani Pavilion! 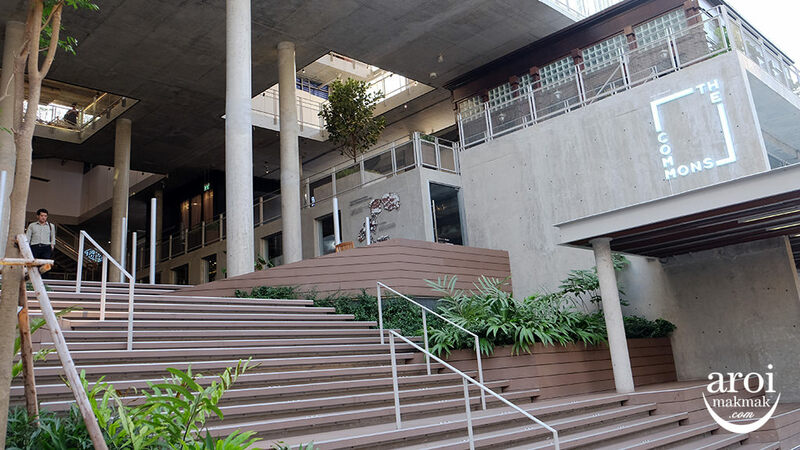 Located next to the Throne Hall is the newly built Borommangalanusarani Pavilion! We were one of the first groups to visit this place as it was just opened. 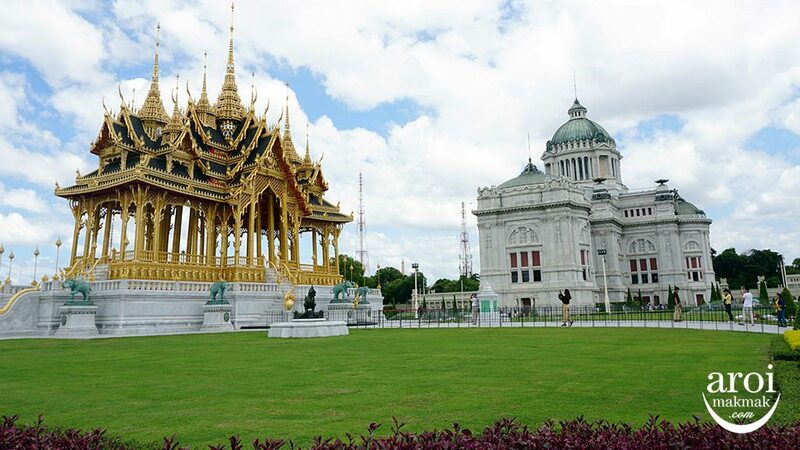 Do visit the Throne Hall beside because it’s just magnificent. 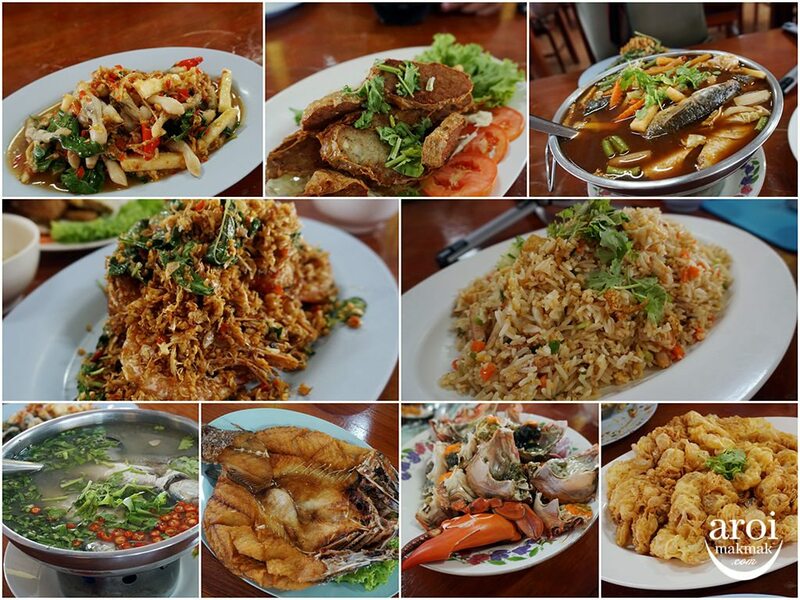 #10 Delicious Lunch at Taling Pling! I saw a Tuk Tuk outside the restaurant and just had to take a picture with it. I think I love the desserts more than the mains here! If you have children and they love dinosaurs, this is a good place to bring them. 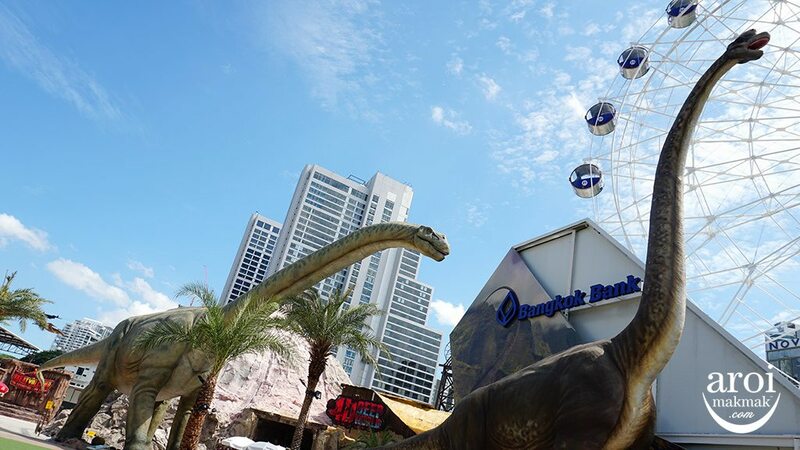 You can to see some life-size dinosaurs and take pictures with them. 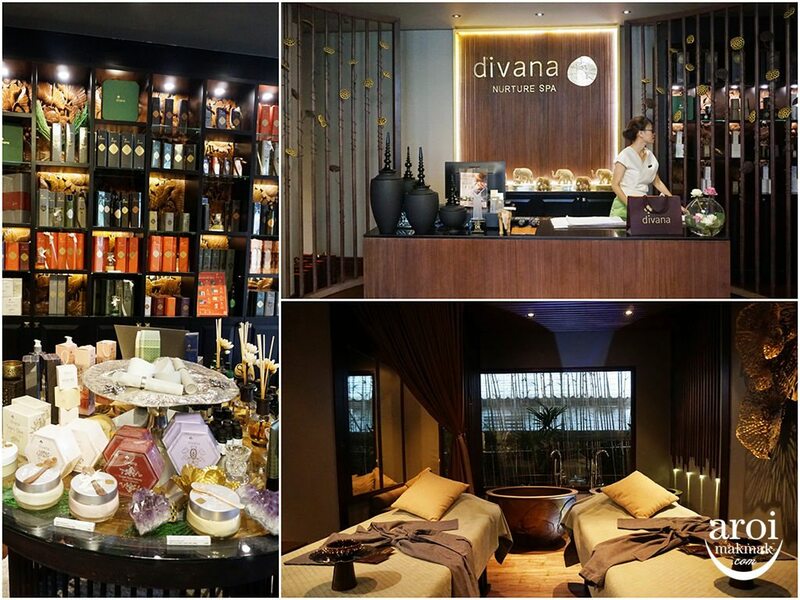 Who doesn’t love spa treatments? 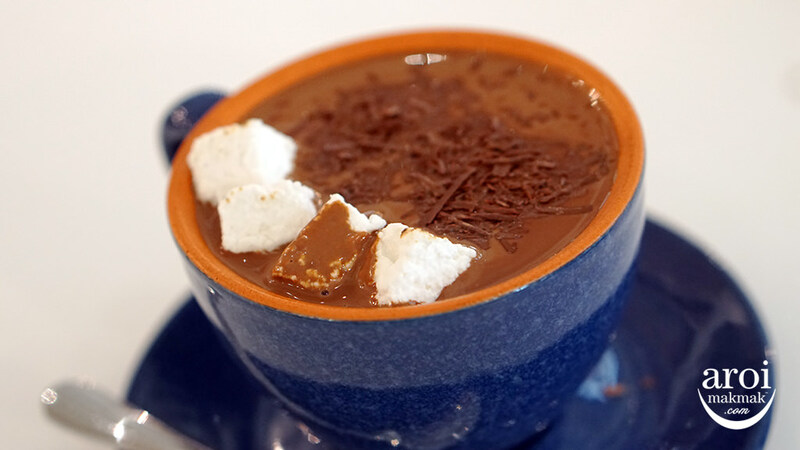 Once you have tried it, you are addicted for life! 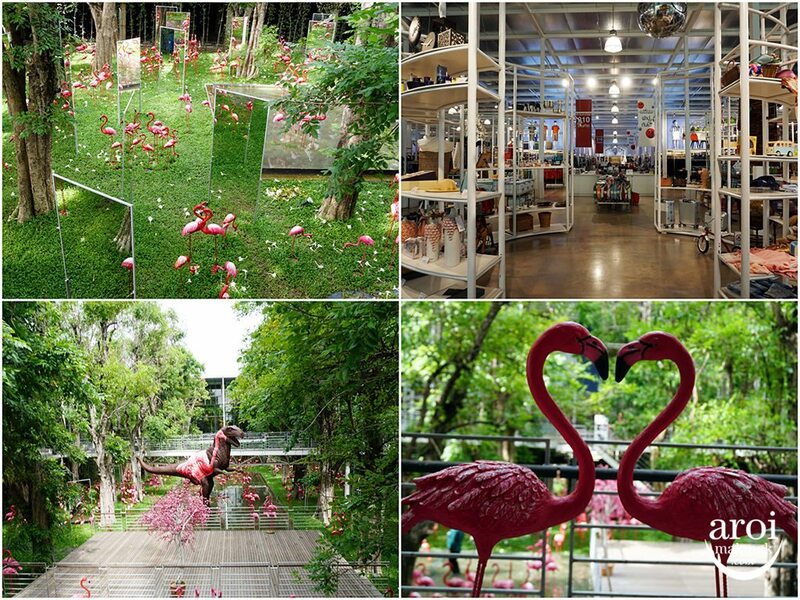 There’s so much to love about the new branch at Sukhumvit 11. It definitely put me in the right mood to relax. I also love their homemade aromatherapy essential oils. They were light and not cloying. Check this place out if you want a proper spa treatment. Guess who I met? Danny Wen from Taiwan! What a coincidence! I don’t know why we looked back actually. Coming up with our strategy. We just want to be Number 1! 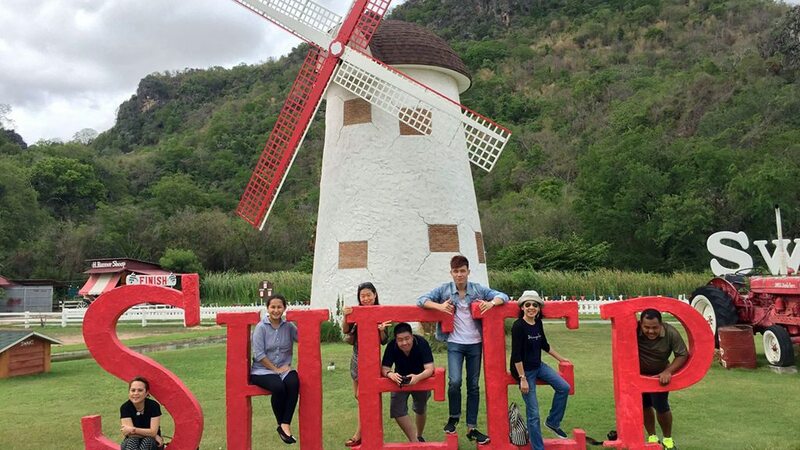 Every team was allocated a Thai guide to assist us and we were blessed to have with us Khun Nuttie, a fresh grad from Chulalongkorn University. 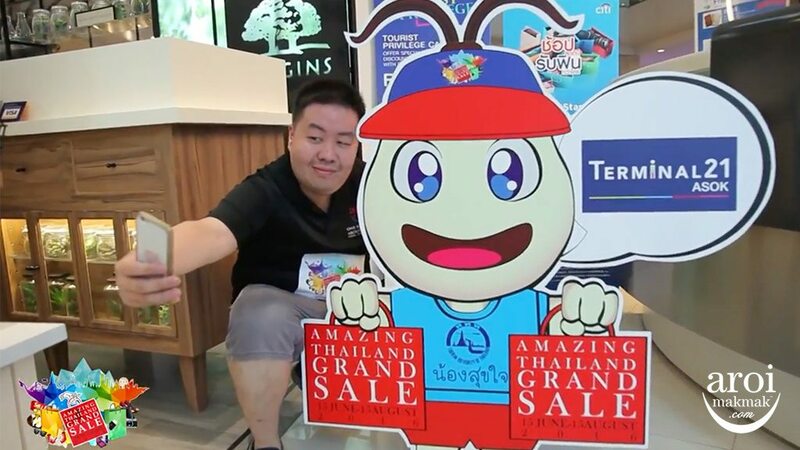 One of our task was to take a selfie with Mascot Nong Suk Jai! That’s us after the challenge, all tired and sweating buckets! Singapore was the first team to be back! 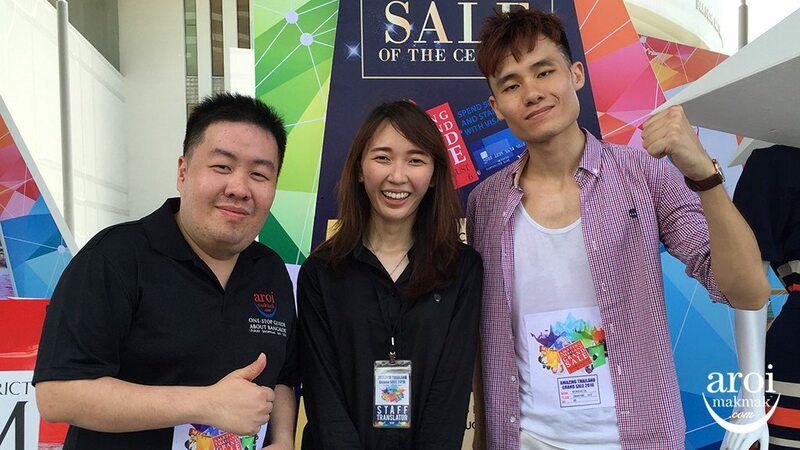 Kudos to the ultra fit Nicholas from Asia361 and Nuttie (who just recovered from a fever). 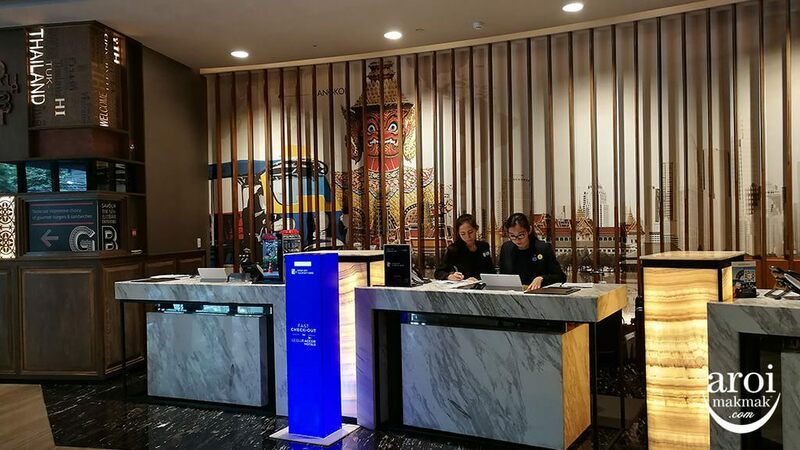 We actually had catered lunch but thanks to the kind hospitality of Tourism Authority of Thailand (Singapore), we had a sumptuous lunch at Greyhound Cafe (Siam Square). 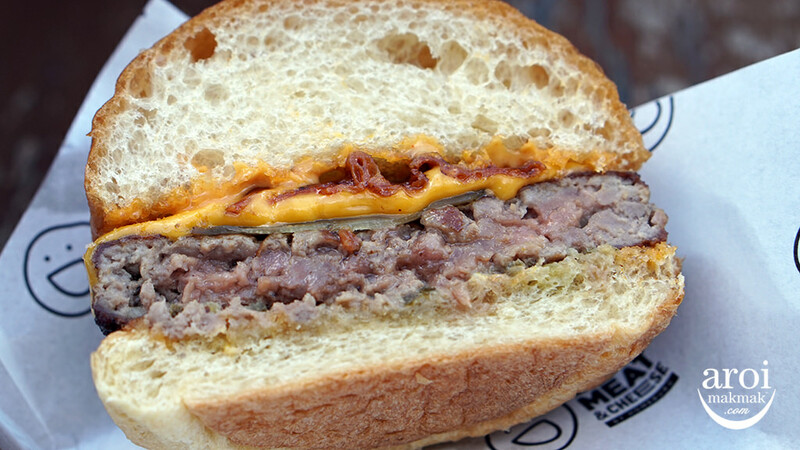 These are just 20% of what we ordered. See the video above for the amount of food we ordered. We were celebrating for our win beforehand. Hopes were high! 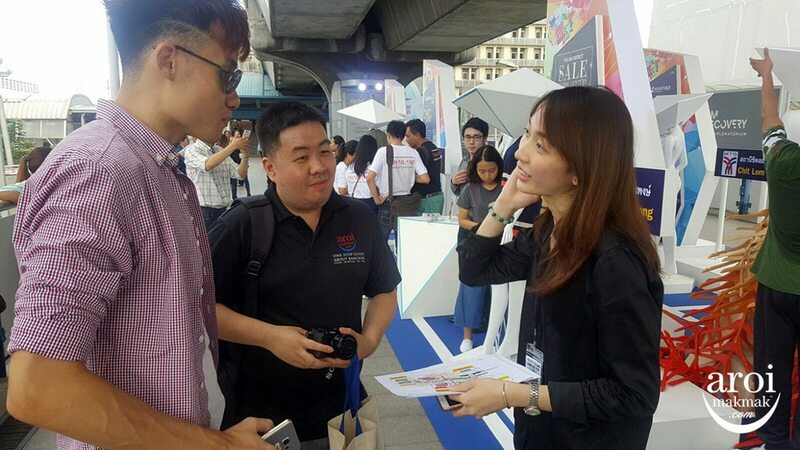 We were interviewed by Channel 3 National TV. I wonder if our scene was played. 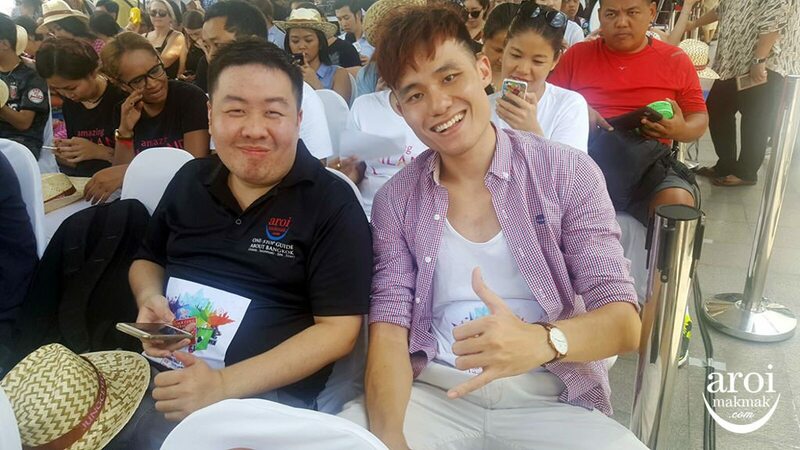 Below is another photo with Khun Wiboon Nimitrwanich, TAT’s Executive Director of the Tourism Investment Department! Getting ready to go up the stage to claim our 100,000 baht later! 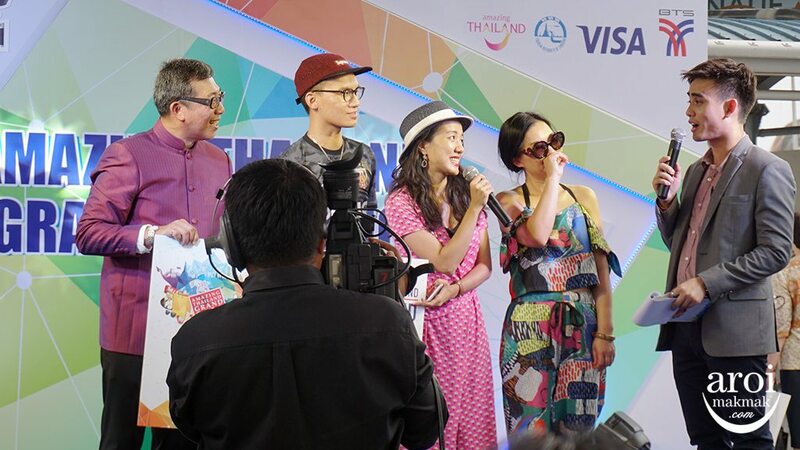 A Thai actor and actress were also present to grace the event. 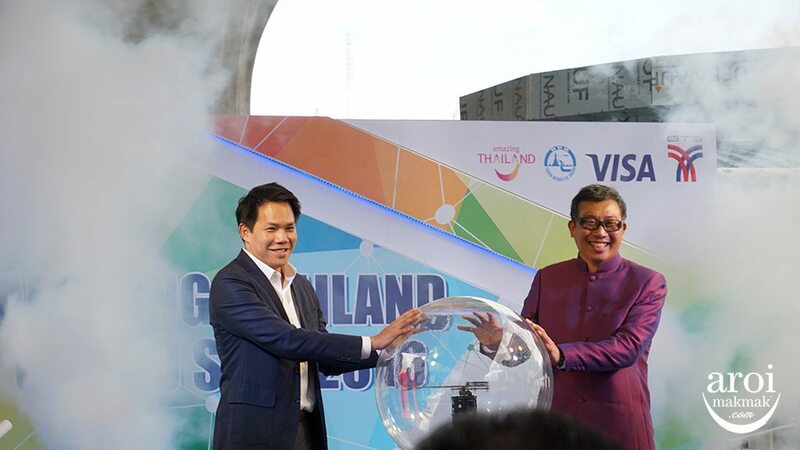 And the Amazing Thailand Grand Sale 2016 is officially opened! Now, time for the results! We were disappointed as we were not the winners. Although we were the first to be back, the China team got more points than us. Singapore was ranked 3rd place. Well, we had great fun nevertheless. We got to keep our 10,000 baht worth of shopping too! Dinner was at Sala Rattanakoin Hotel and Restaurant. This is a place I always wanted to visit but the location made it quite difficult for me. I was blown away by the beautiful view here. 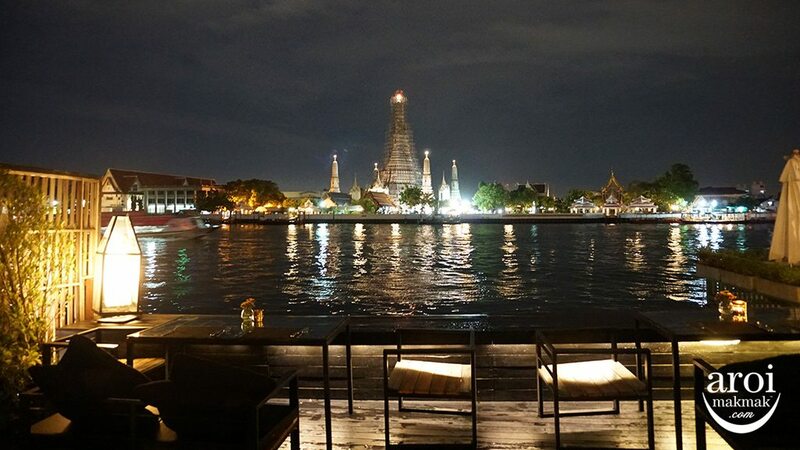 You can see Wat Arun (The Temple of Dawn), directly opposite. 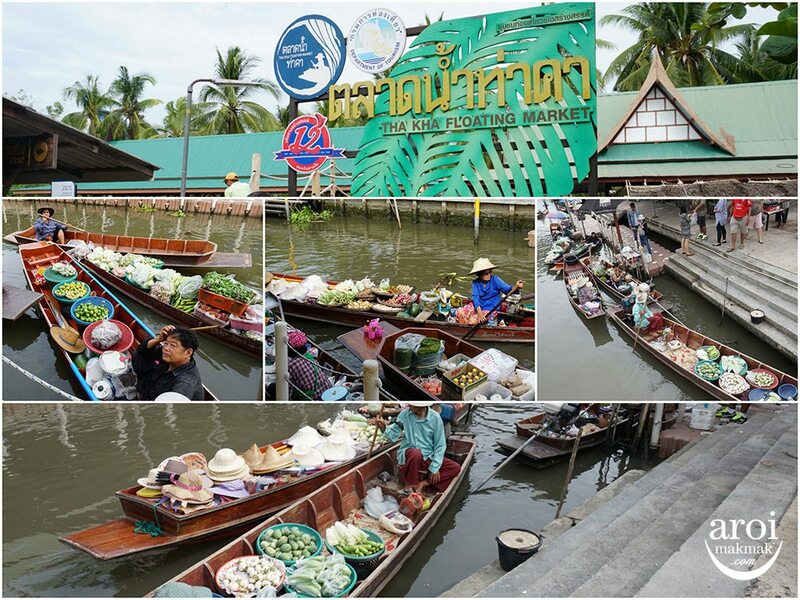 Tha Kha Floating Market is catered to the locals and the action starts as early as 6am. These individual boat owners have their own mini farm and they bring their items to sell every morning! 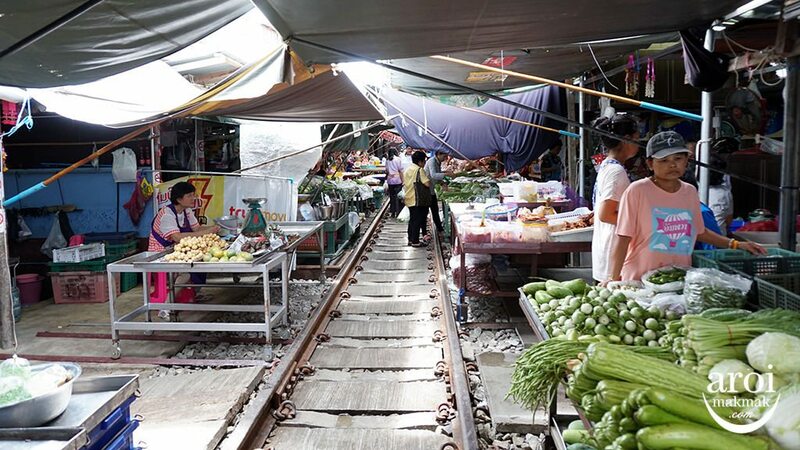 Railway Market was closed for about a year but they recently reopened. 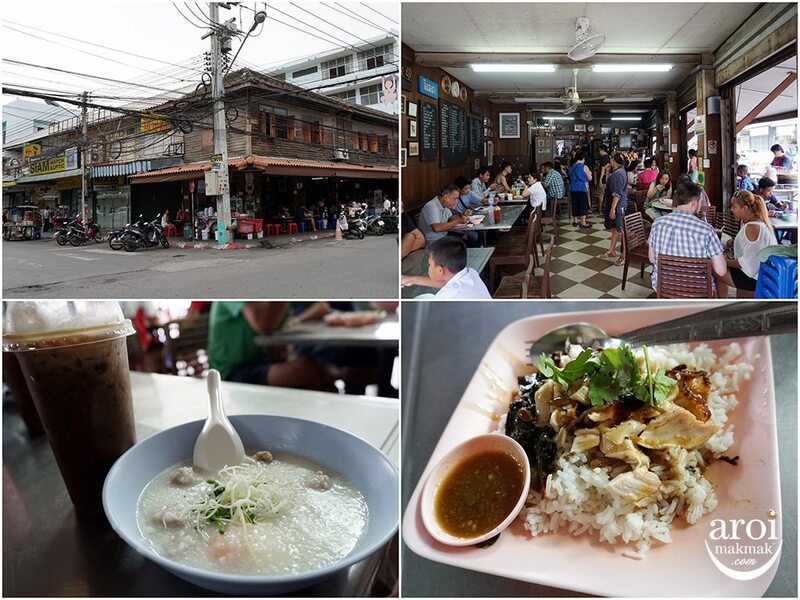 Lunch was at Samut Songkhram, where we had some very interesting Thai dishes which are not so commonly found especially in Singapore. 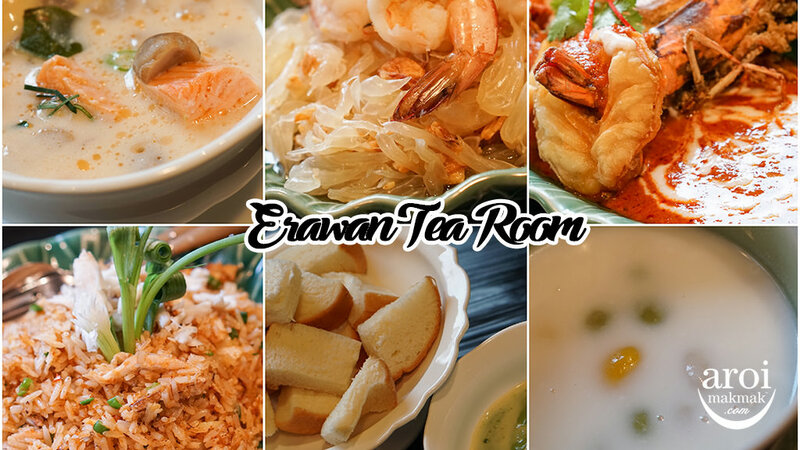 The prawns and fried rice were simply addictive. 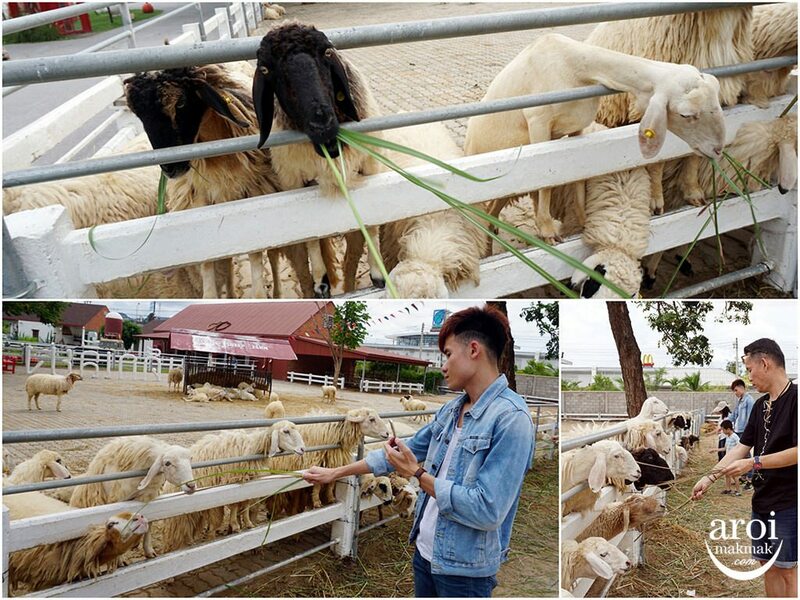 Swiss Sheep Farm. We began our journey by taking a group shot first. Sheep feeding is complimentary with every ticket bought. Another group shot. 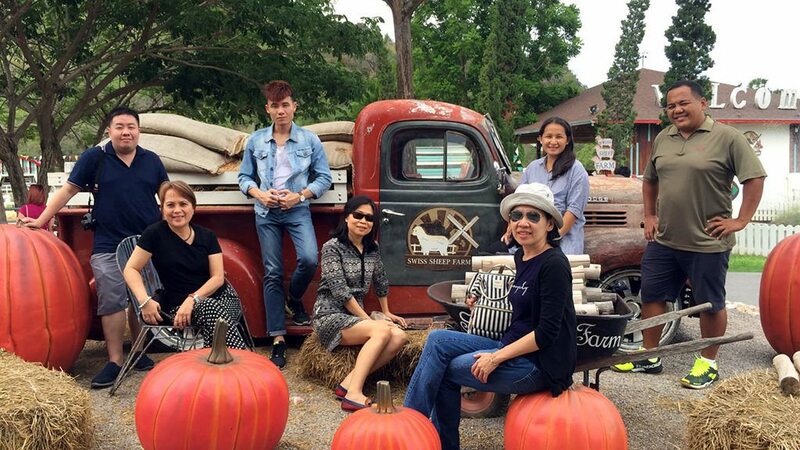 If you are wondering, Swiss Sheep Farm is more of a place to take photos, so it is best to come with a group to have some nice photos taken together. 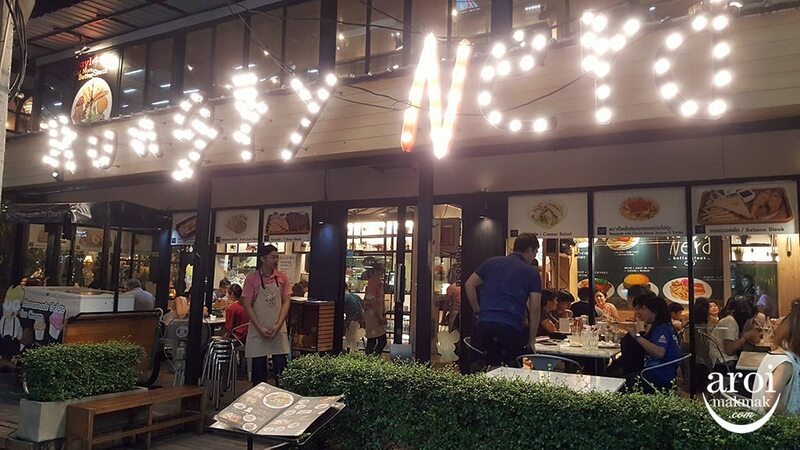 Although not fully opened till December 2016, there are already several restaurants opened for business. I like the vibe here as it is facing the sea. Definitely a good place to chill out in the evening, to enjoy the sunset. 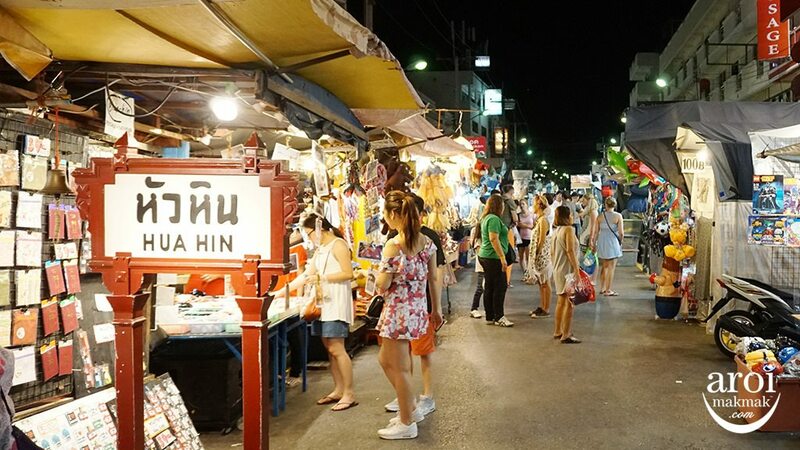 You can’t go to Thailand and not visit a night market. Unfortunately, by the time we went down to explore, most of the stalls had begun packing up. Our hotel’s simple American Breakfast wasn’t for us. 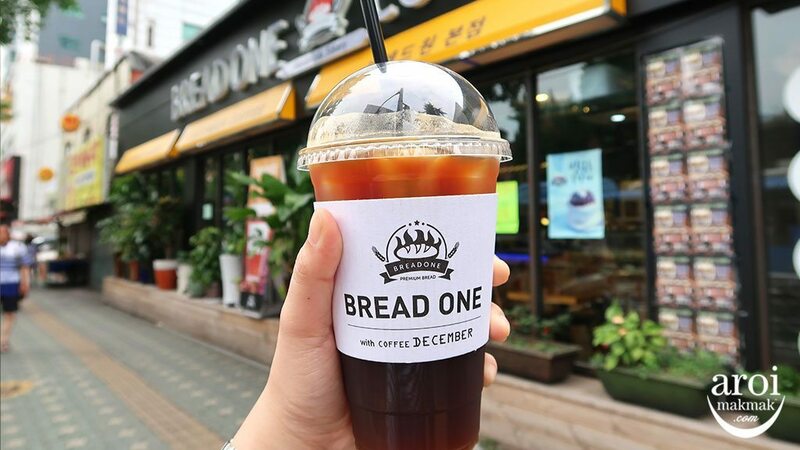 We decided to head out to a local coffeeshop to eat like a local. 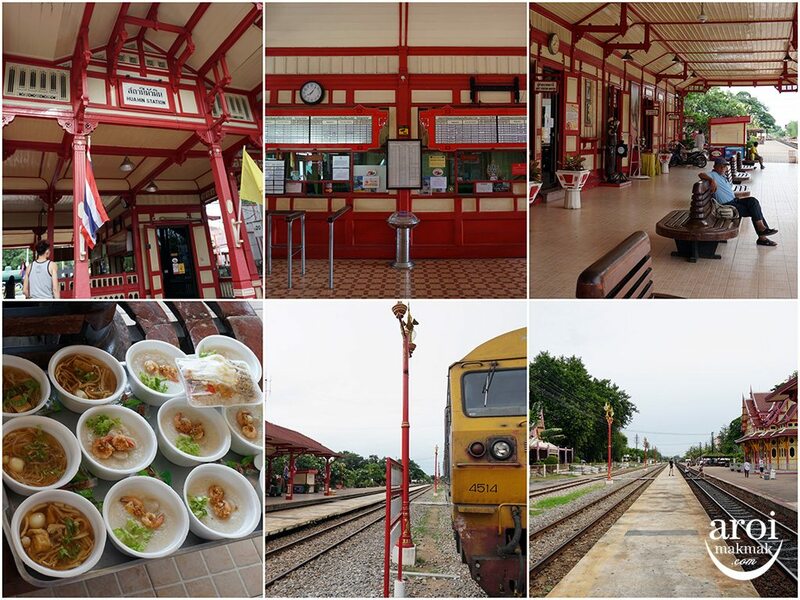 Hua Hin Railway plays a big role in what Hua Hin is today because it was the first to bring connectivity to Hua Hin. I’m not really keen of Factory Outlets actually but I was captivated by the beautiful sight here. Good place for photos. 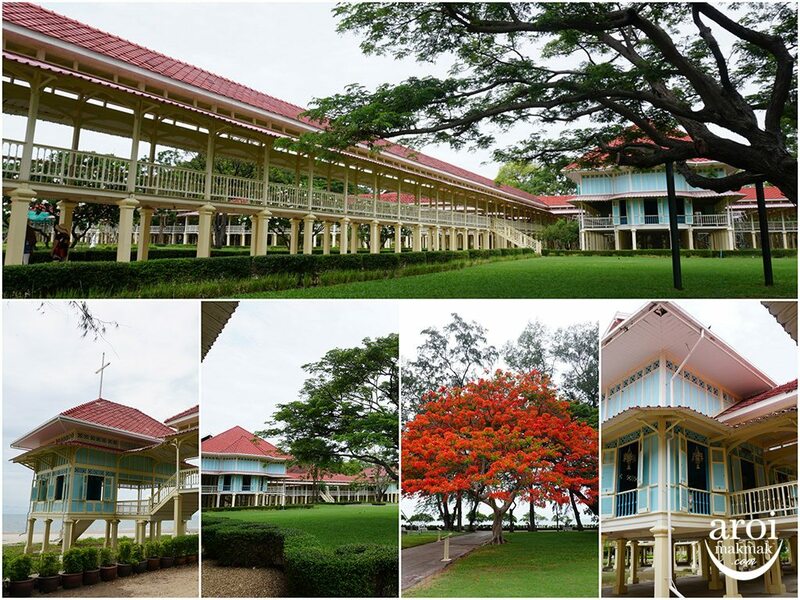 Mrigadayavan Palace is a former royal residence and now a popular tourist attraction in Cha-Am. I love how open and breezy this place is. The only downside was the mosquitoes. 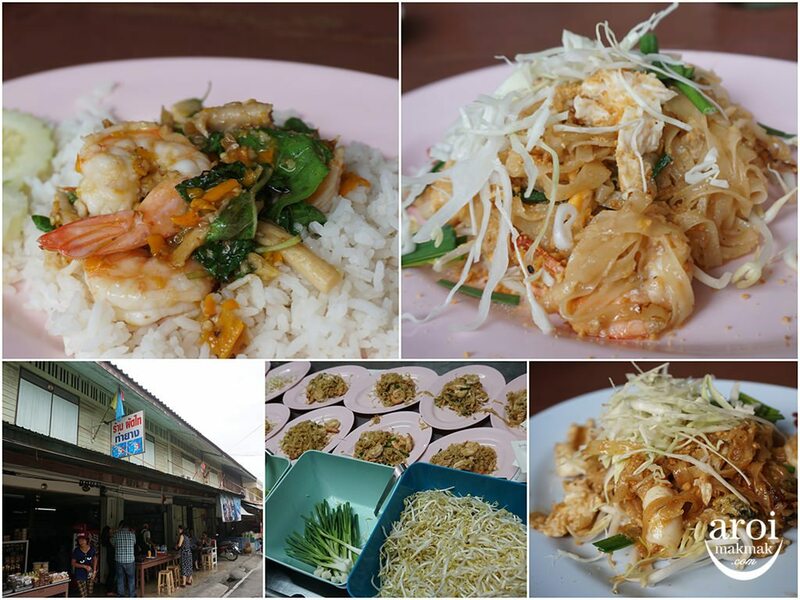 We ended our trip with the best Pad Thai in Phetchaburi province. This place is called Pad Thai Tha Yang and the Pad Thai was so delicious that all of us had a second serving. Indeed an happy ending for all of us as we bade goodbye to each other. 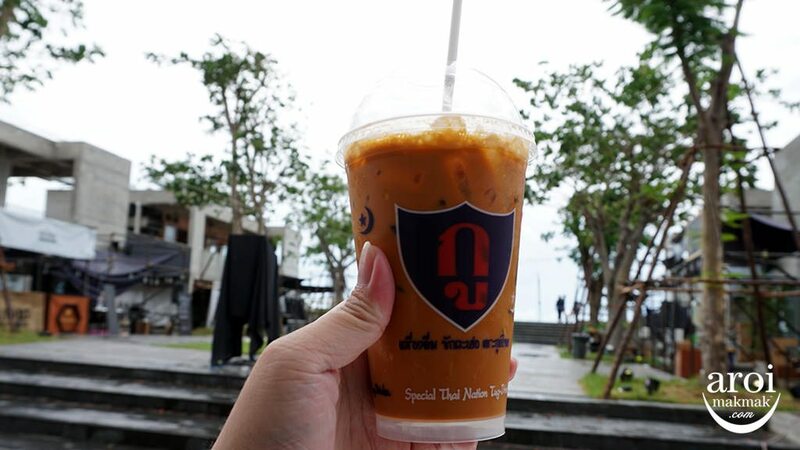 It’s at Samut Songkram province, about 1hr drive from Bangkok city.